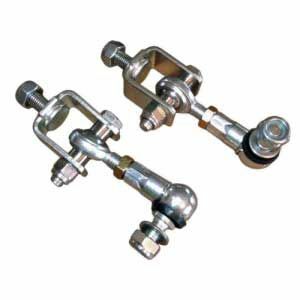 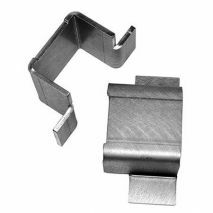 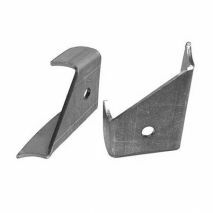 RTTCBF - Heavy-duty, weld-in brackets only, you supply the hardware. 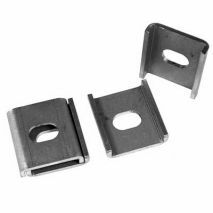 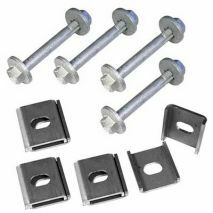 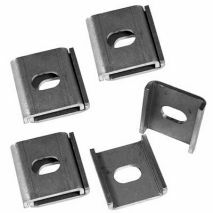 RTTC30F - This weld-in kit provides camber and toe adjustment. 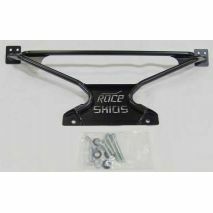 RTTC30H - Kit will adjust toe or camber. 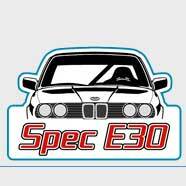 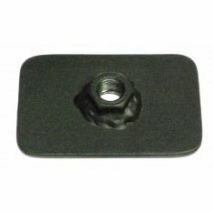 Order RTTC30F to adjust both toe and camber. 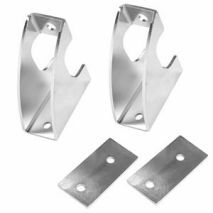 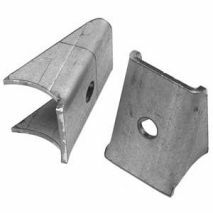 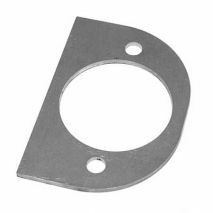 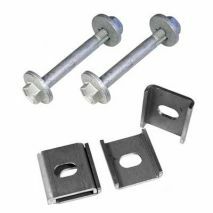 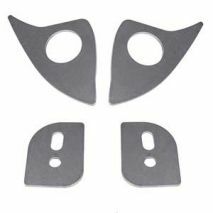 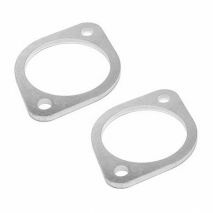 When mounting a racing safety harness to sheet metal, a reinforcement plate on the opposite side of the sheet metal is essential to prevent the mounting eyebolt from pulling up through the thin metal. 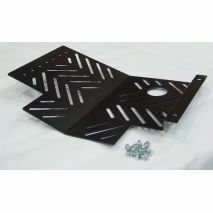 The Cross Brace will increase the rigidity by connecting up the sub-frame to the frame rails.